Piqua, Ohio, June 23, 2015 – Hartzell Propeller Inc. has translated key propeller owner manuals into Mandarin, the official spoken language of the People’s Republic of China. The propeller manuals cover a number of aircraft approved for flight in China by the Civil Aviation Administration of China (CAAC). The translated Hartzell Propeller turbine manuals include Manual No. 139 for Steel Hub Turbine Propellers with Aluminum Blades and No. 149 for Lightweight Turbine Propellers with Aluminum Blades. In addition, Manual No. 115 N for “Compact” Models with Aluminum Blades covers nearly all the Hartzell-equipped piston engine aircraft operating in China. 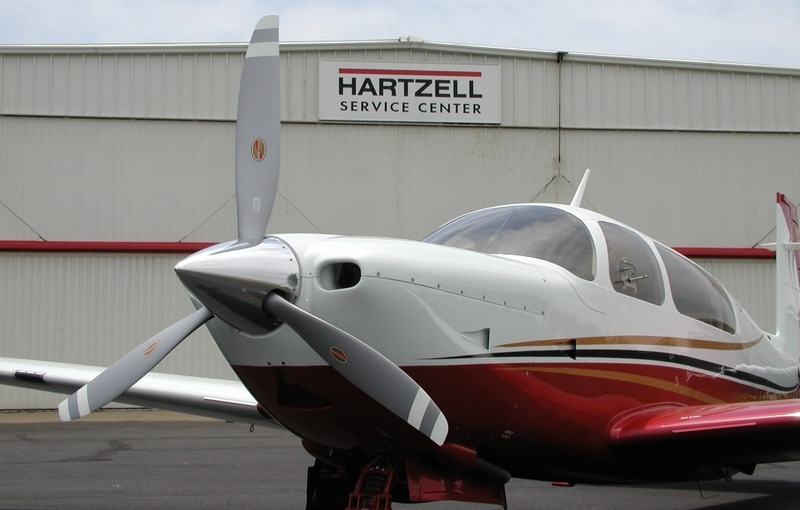 All Hartzell Propeller Owner Manuals are available for free download in the Reference Library on Hartzell’s website at hartzellprop.com/services/product-support-library/manuals/. In addition to Mandarin translations, Hartzell Propeller has established a dedicated Type Certificate Validation Department to support the increasing globalization of general aviation. The Validation Department is committed to developing enhanced professional relationships with the CAAC and other airworthiness authorities to ensure efficient validation of Hartzell’s Propeller Type Certificates to support operation of our customer’s aircraft worldwide.